I was never a fan of contouring. I tried doing it but I still think that it is not for me. Well, I just found out that there is a new (but not really that new) makeup trend which I like more. It is called “strobing” . 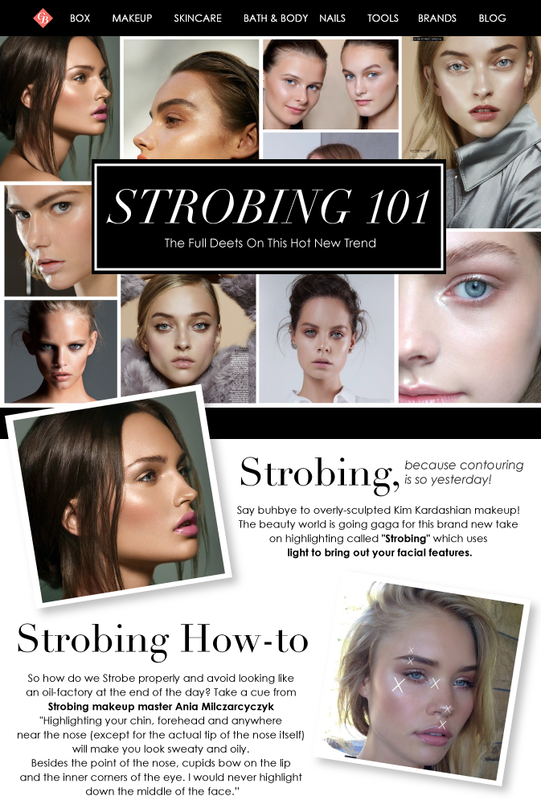 Strobing is the opposite of contouring. Instead of using dark shades of makeup to sculpt your face, you use shimmery products to illuminate your features and give you a natural glow. To make it easier for you, it is the same as highlighting. However, with strobing, it gives the look of having luminous skin that comes from within. This makeup technique makes you look more youthful and radiant. When I did a bit or research about strobing, the products that they recommend are more of liquid or cream types. Well, I think powder products could work too. 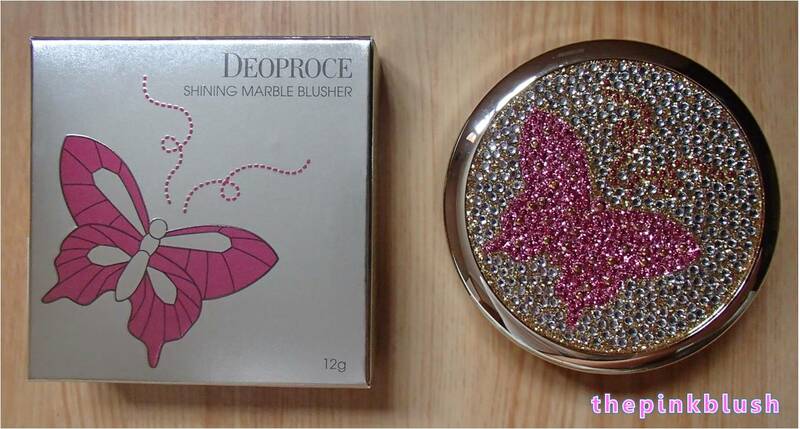 For the face, I could recommend the Deoproce Shining Marble Blusher in Lovely Pink. 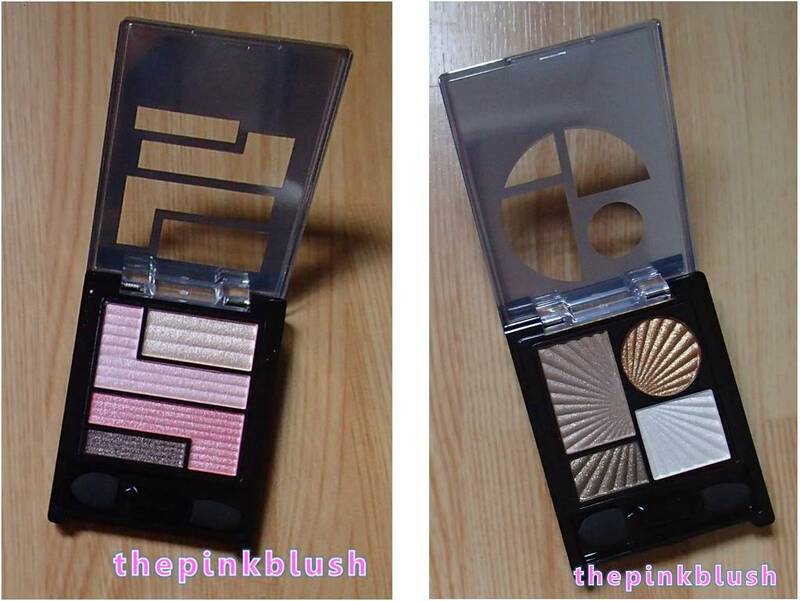 For the eyes, I could recommend the light colors in the Za-Cosmetics Impact-Full Eyes. 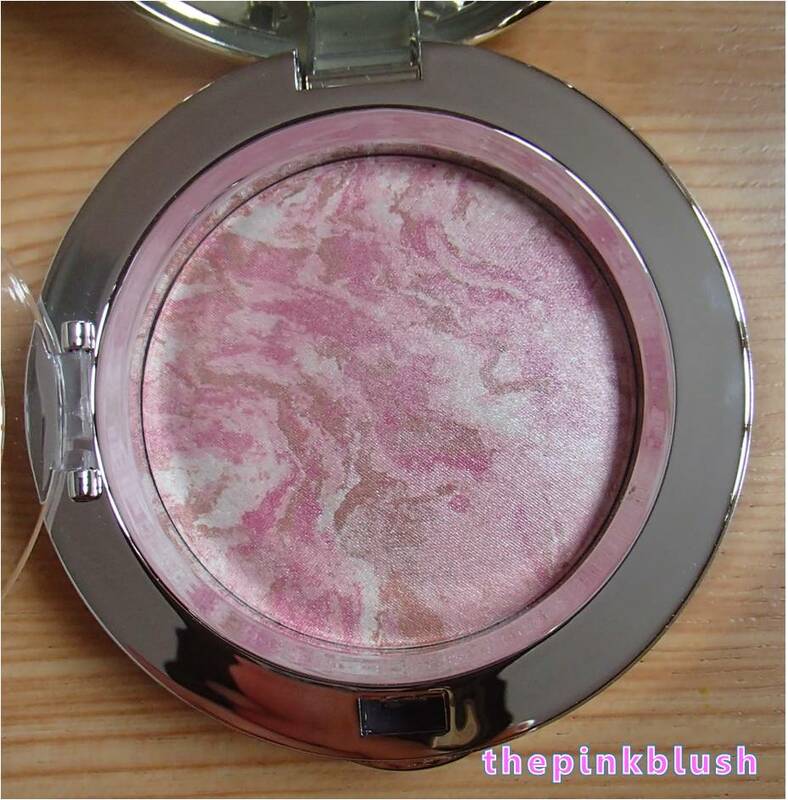 ← The Pink Blush has officially turned TWO!!! Wow! Please let me know once your post is up so I could see it. Thanks!